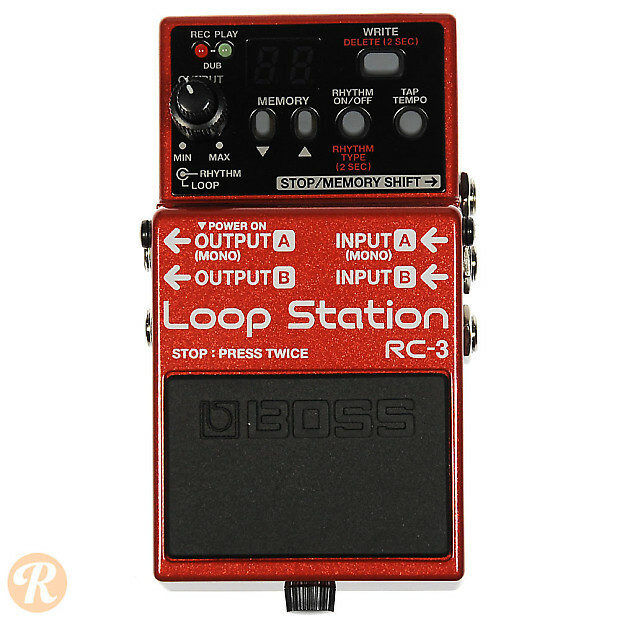 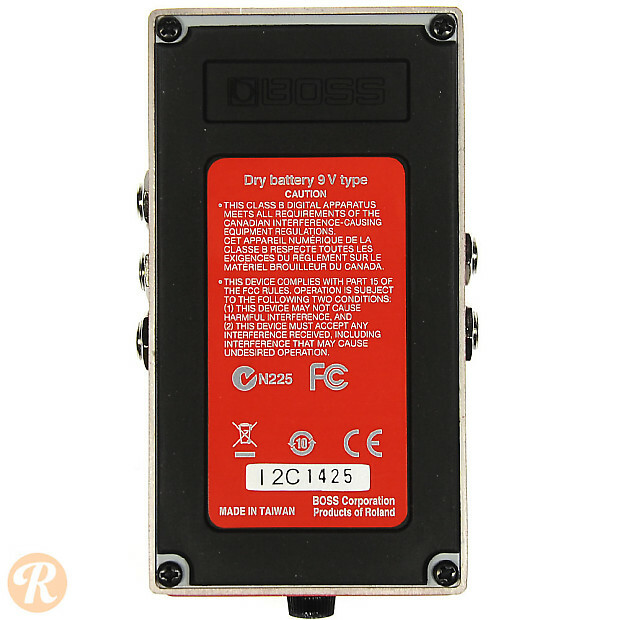 Part of Boss' popular series of loop stations, the RC-3 replaced the RC-2 in 2011. 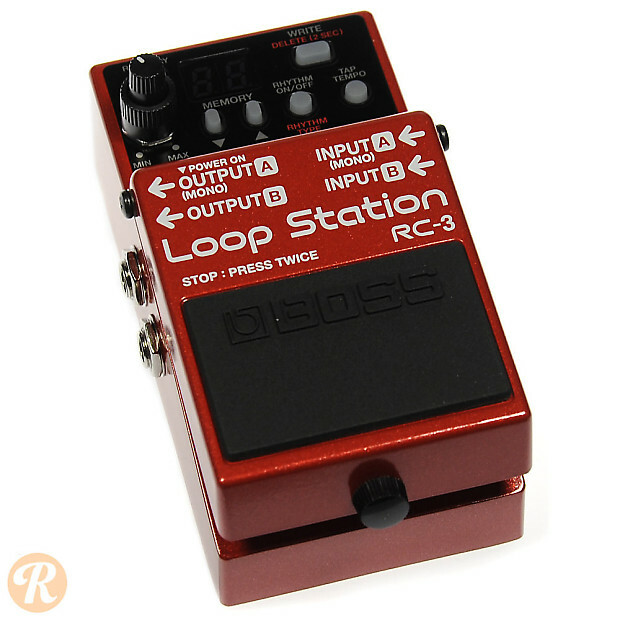 This pedal offers a full range of looping and sampling features. 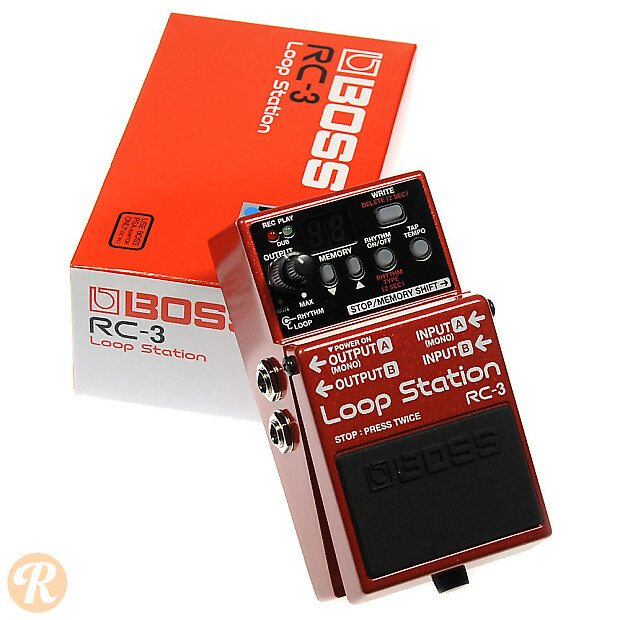 Upgrades from the earlier RC-2 include stereo looping, USB connectivity and vmore storage capacity (up to three hours of recording time).